The success of the 1st International Workshop on Spine Loading and Deformation in 2015 lead to the organization of a second meeting in Berlin on May 18-20, 2017. 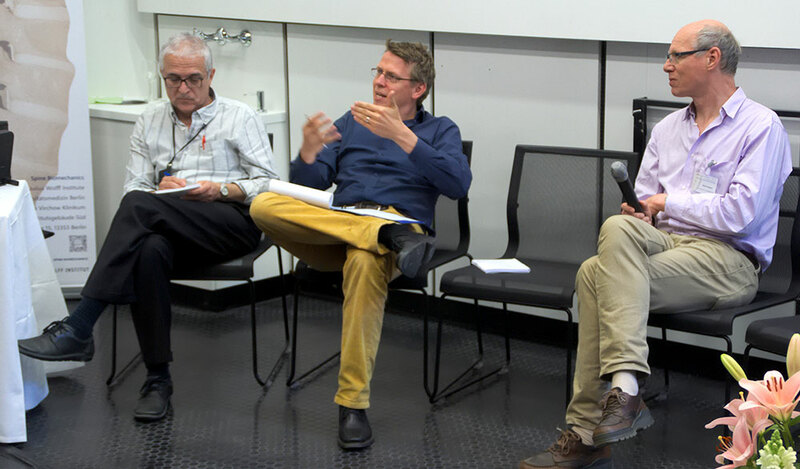 With the invitation of the organizers: Hendrik Schmidt, Saeed Shirazi-Adl and Idsart Kingma nearly 100 participants from 15 countries got together in the Julius Wolff Institute of Charité – University Hospital. 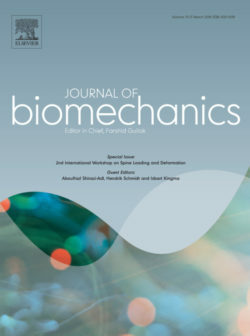 44 internationally recognized experts presented their recent achievements in 8 scientific sessions, focusing on various aspects of trunk loads and motions, in vivo and in vitro, through motion capture, measurement of forces, imaging and computational models. The reported findings are potentially important in risk prevention and proper management of disorders in sports and clinical rehabilitation. 33 of these works, after peer-review, appeared in a special issue of the Journal of Biomechanics. Researchers from the fields of engineering, physics, biology and medicine had the opportunity to interact and share their ideas in a friendly and inspiring environment. While expressing the interest in attending future meetings, participants found the Workshop 2017 as an inspiring experience to interact, discuss and develop new lines of research in collaboration with others.